ACGT offers a Full Sequence Analysis (FSA) service to confirm the sequences of a clone or a detection of mutations or deletions. The results from our comprehensive FSA service are publication quality. Pricing for this service is project specific. Please click here to request for a quote for your project. 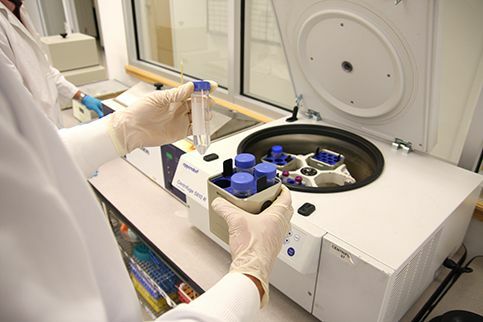 The FSA service is appropriate for regions or samples of interest greater than 2 Kb in length. 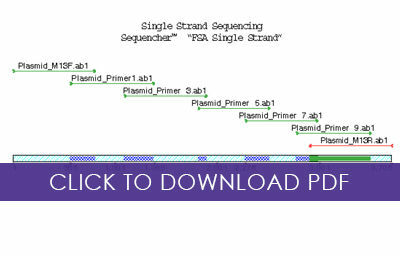 For samples less than 2 Kb, please use our Single Pass Primer Extension Services. 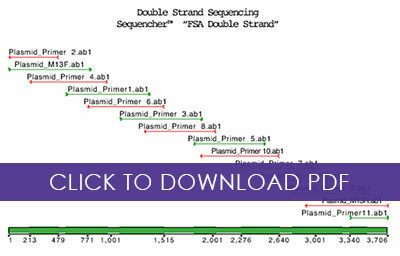 Design and synthesis of internal primers specific to your template DNA at every 600-650 bases in single strand. Primers will be banked at ACGT for future orders.